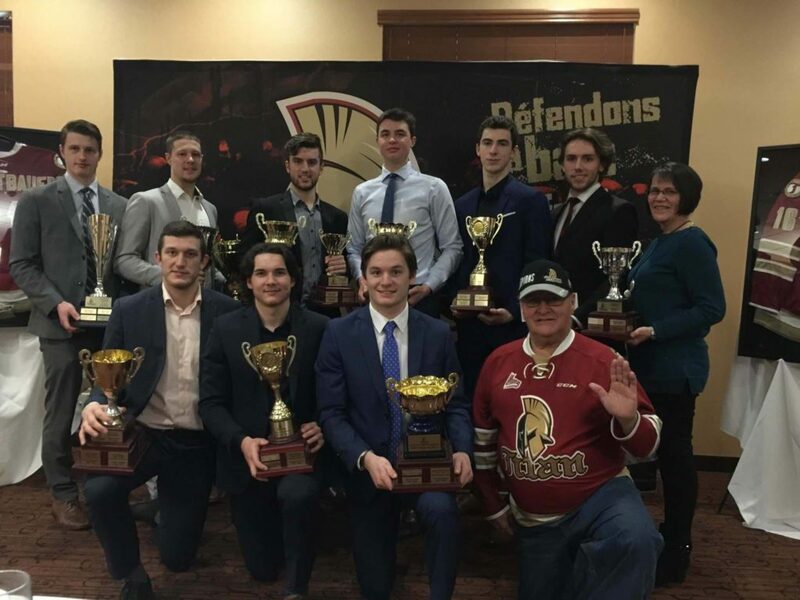 The Acadie-Bathurst Titan held their annual awards banquet Sunday evening at the Best Western Plus to wrap up the 2018-19 season. A total of 13 awards were handed out with Liam Leonard and William Champagne as the big winners taking home two pieces of hardware each. 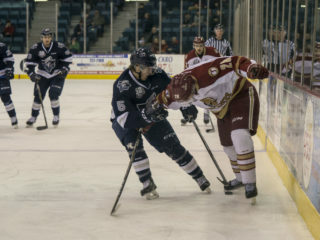 Leonard, an 18-year-old forward from Clarenville, Newfoundland, was named Rookie of the Year and also took home the Titan Foundation’s Fans Choice Award. He finished the season with 12 goals and 27 points while being one of the team’s top producers in the second half. A native of Amqui, Quebec, Champagne was named the Student of the Year and Most Underestimated Player. 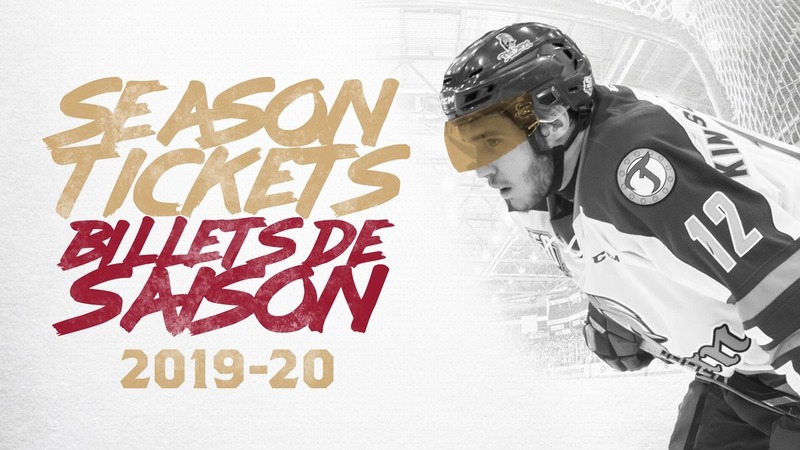 In his first season in the QMJHL the 17-year-old totalled 14 points. The Humanitarian Personality award went to team captain Cole Rafuse. The product of Kingston, Nova Scotia posted career bests in goals, assists, and points this year as he finished with 31 points in 66 games. 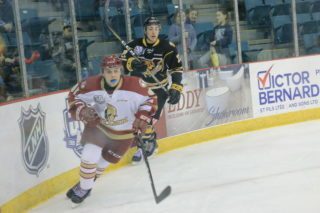 Evan MacKinnon earned the Most Courageous Player award after a career-high 35 point season in his third QMJHL campaign. 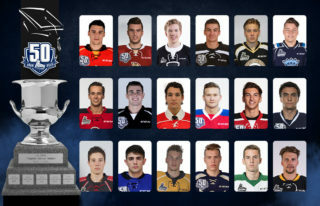 2018 first round pick Ben Roode took home the Most Improved Player award while fellow blueliner Felix-Antoine Drolet was named Defensive Player of the Year. 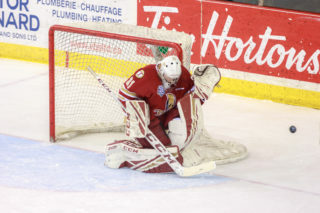 Forward Mathieu Desgagnes was the Offensive Player of the Year and goaltender Mark Grametbauer took home the Stars Cup with the most three stars selections. As well, Antoine Leblanc won the Perseverance Award selected by the volunteer committee. Last but not least, Marie Meagher was named Employee of the Year while Super Fan Fred Best was awarded the Volunteer of the Year.